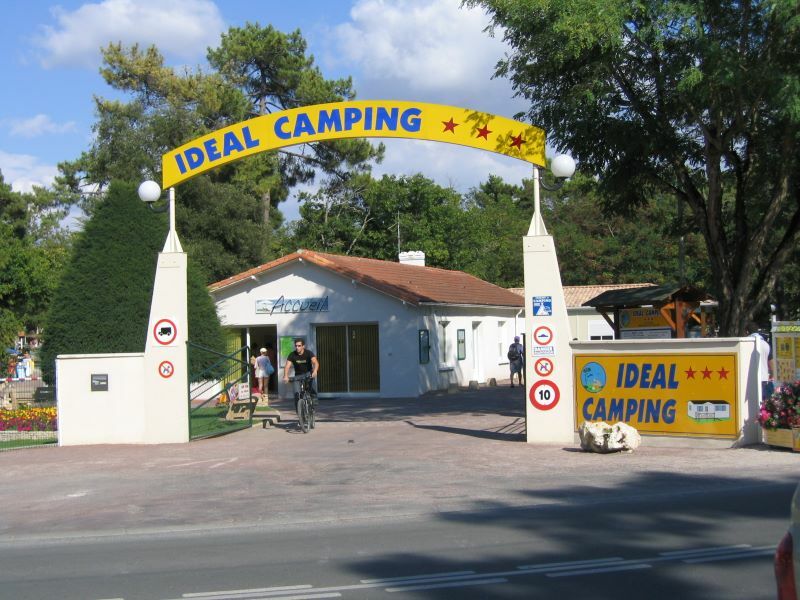 Welcome to IDEAL CAMPING ! 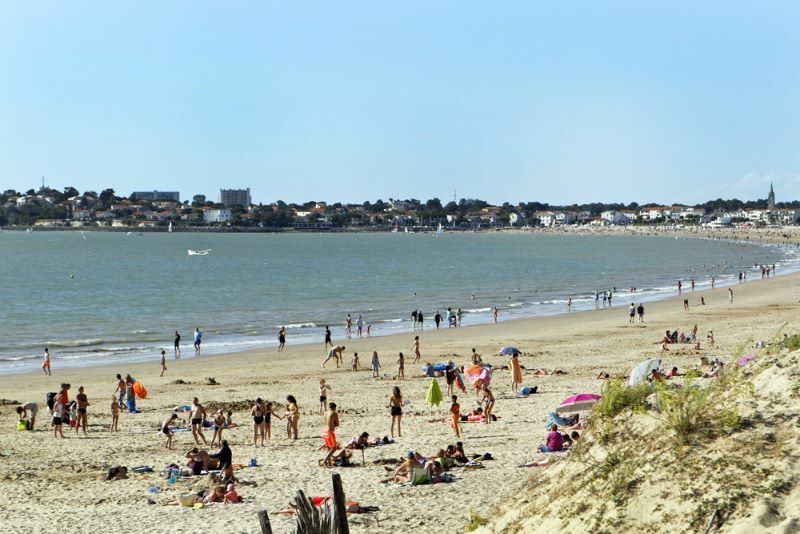 Situated 200 m from a beach of fine sand and at the heart of the Suzac forest, Idéal Camping accommodates you in parkland spanning 8 hectares, containing 476 demarcated pitches. 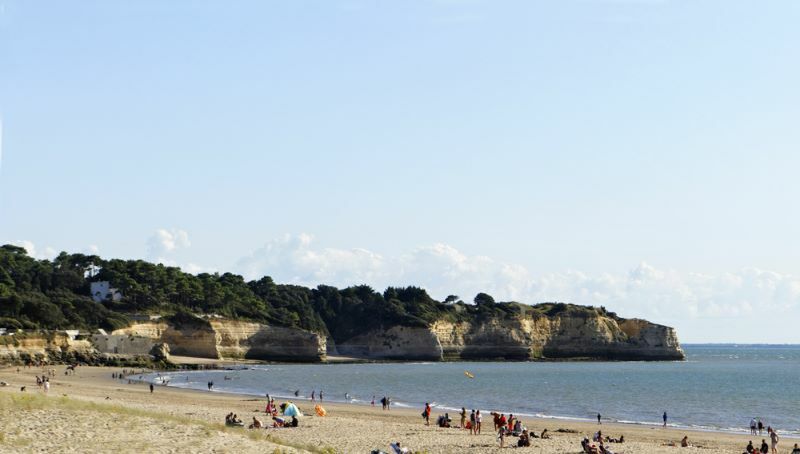 Our campsite is 2 km from the town centre of St Georges de Didonne and 7 km from Royan. 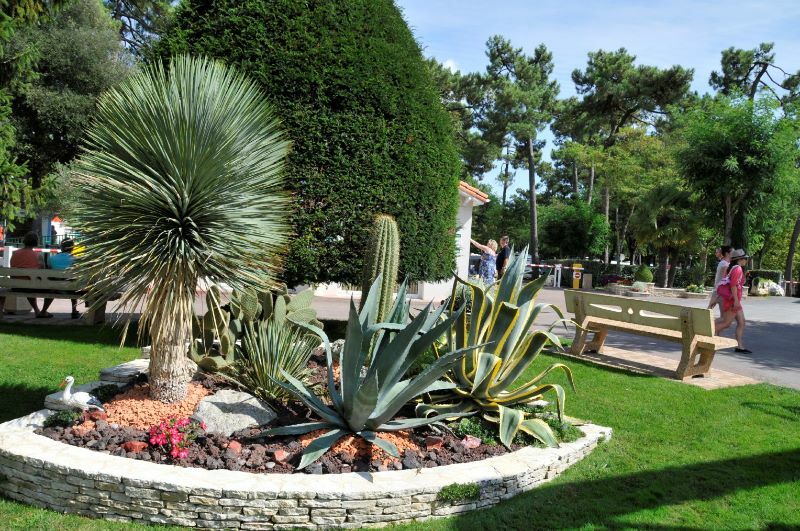 We invite you to spend an enjoyable holiday in a warm, family environment. Numerous activities and services are at your disposal on site. Our campsite is open from 2th May to 14th September for mobile homes renting and from 7th May to 15th September for caravan, motor homes and tent pitches. Our dog friends are not allowed access.